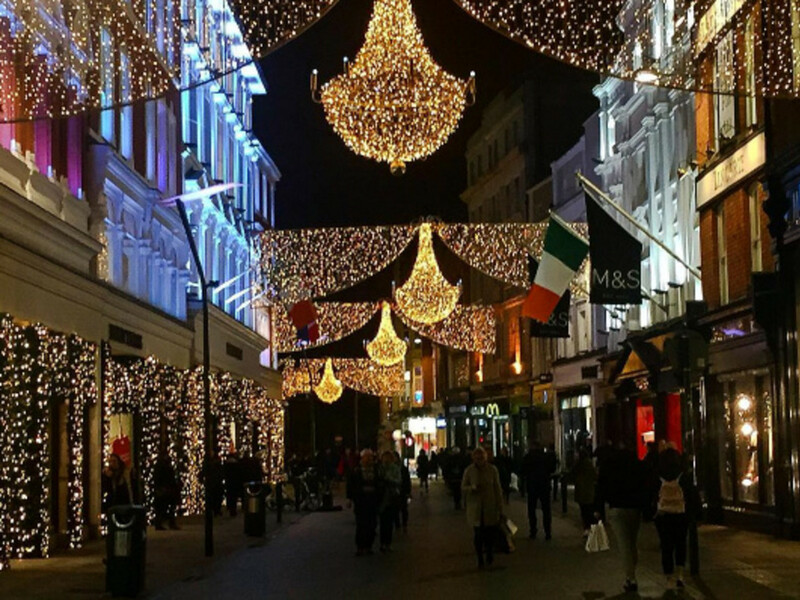 From amazing architectural gems to can't-miss restaurants and bars, there is no shortage of interesting things to see and do in Dublin. 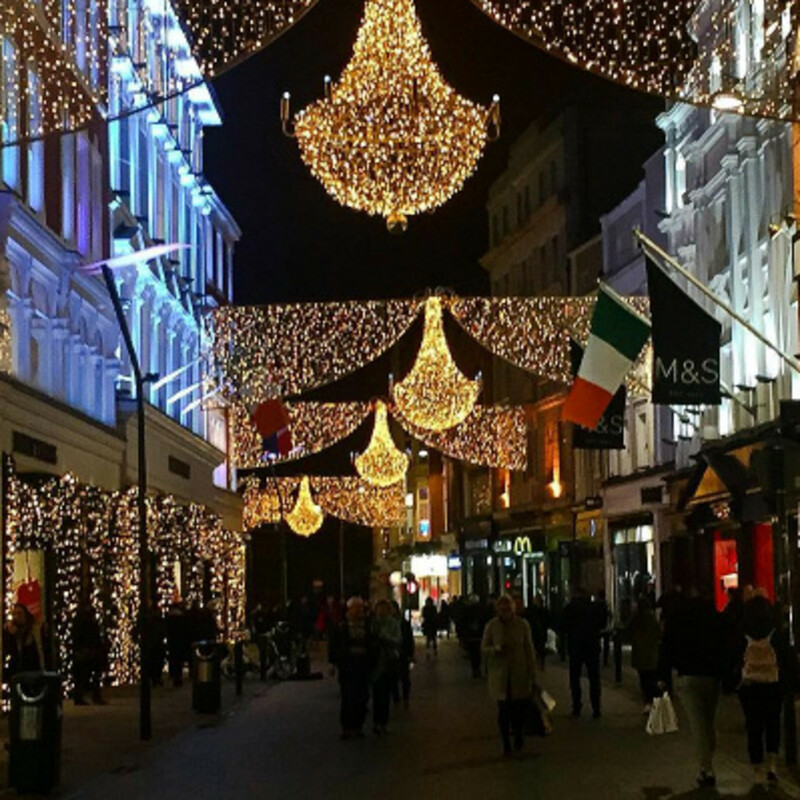 What's more, with the holidays not too far away, there's no better time to visit the capital of the Republic of Ireland, when Grafton Street, one of the city's main shopping thoroughfares, is decked out with twinkling lights and ornate trees. That's the time of year I made my first trip to Dublin with a select group of travel and food writers hosted by Guinness Storehouse. While I was only there for four days, we made the most of our visit, hitting up a large number of landmarks and restaurants. 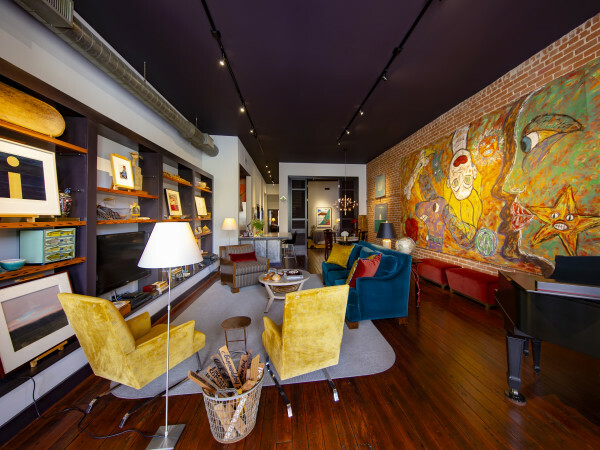 But with so many "must-see" attractions in the charming city, deciding how to spend your time can be a task; thus, we’ve narrowed down the list for you. 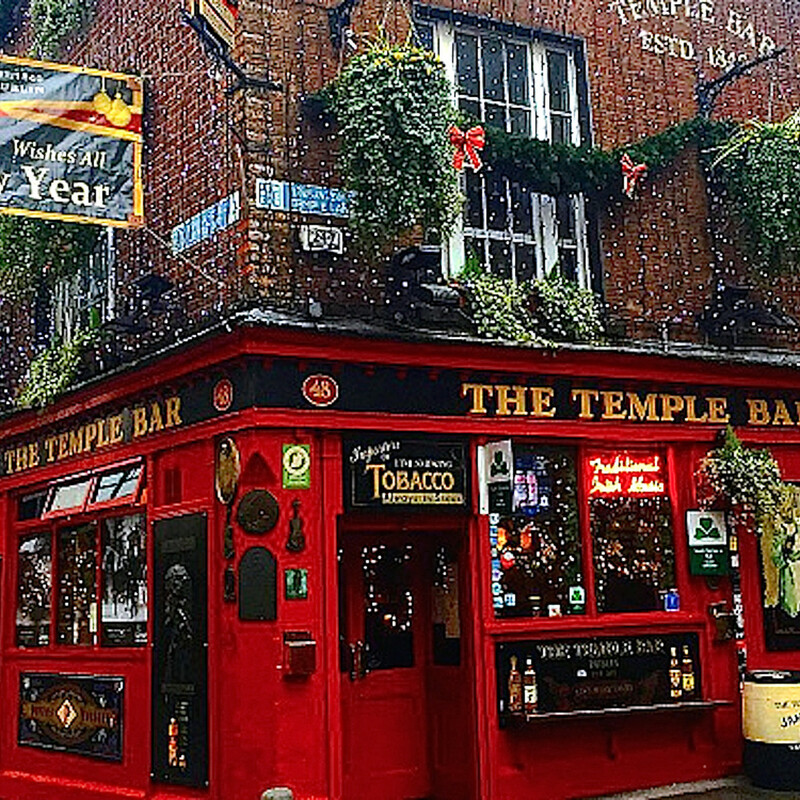 Here 10 fun and fascinating options that are sure to make for an unforgettable first visit to Dublin. 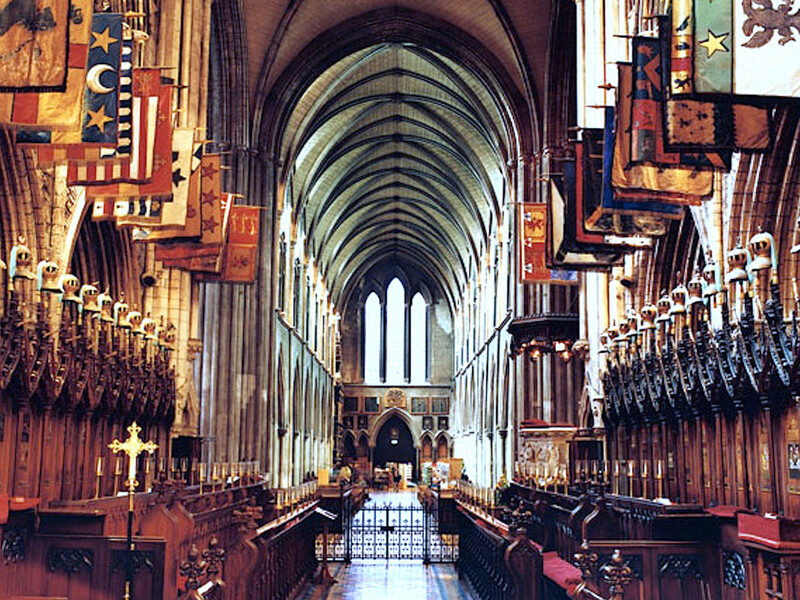 Founded in 1191, Saint Patrick’s Cathedral is the National Cathedral of the Church of Ireland. It’s the largest church in Ireland and, including a 141-foot spire, it’s also the tallest. 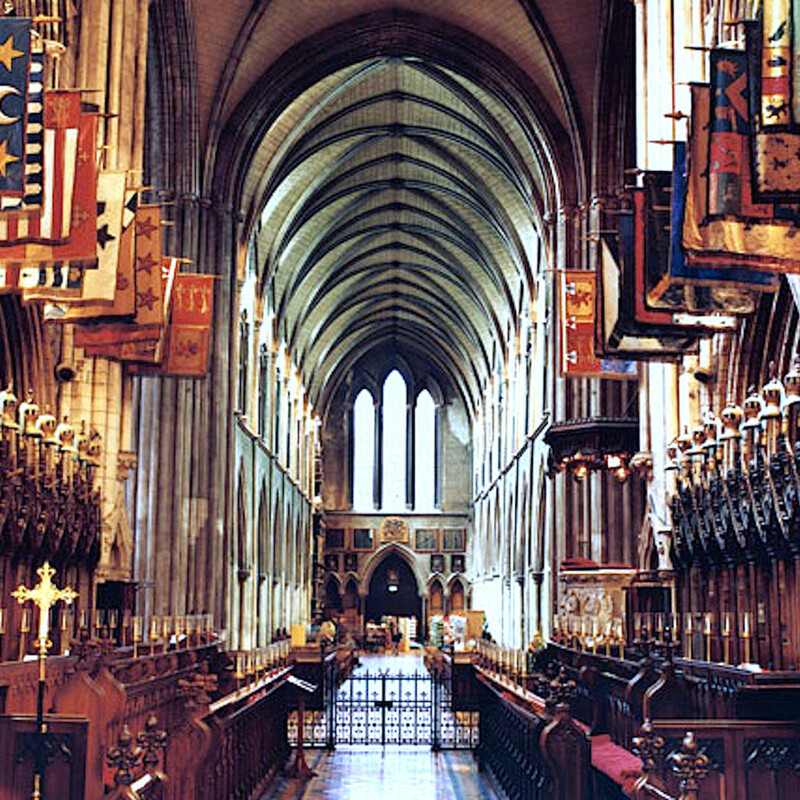 From in 1860–1865 it underwent major reconstruction, paid for by Benjamin Guinness, the grandson of Arthur Guinness, and inspired by the fear that the cathedral was in danger of collapse. 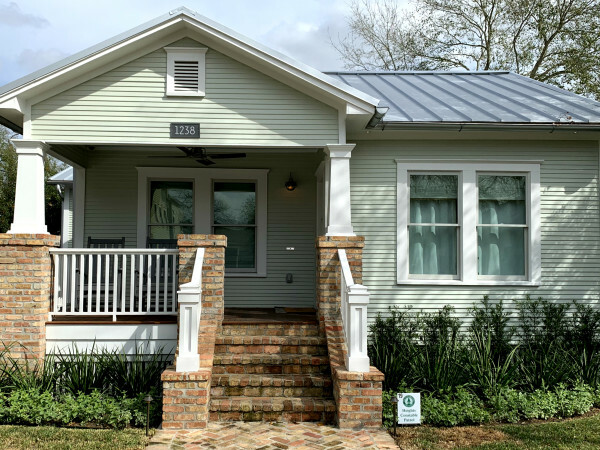 The revamp dates much of the current building and striking decor to the Victorian era. Insider tip: Look downward at the floor tiles, which incorporate boars into the mosaics, a symbol of the Guinness family. 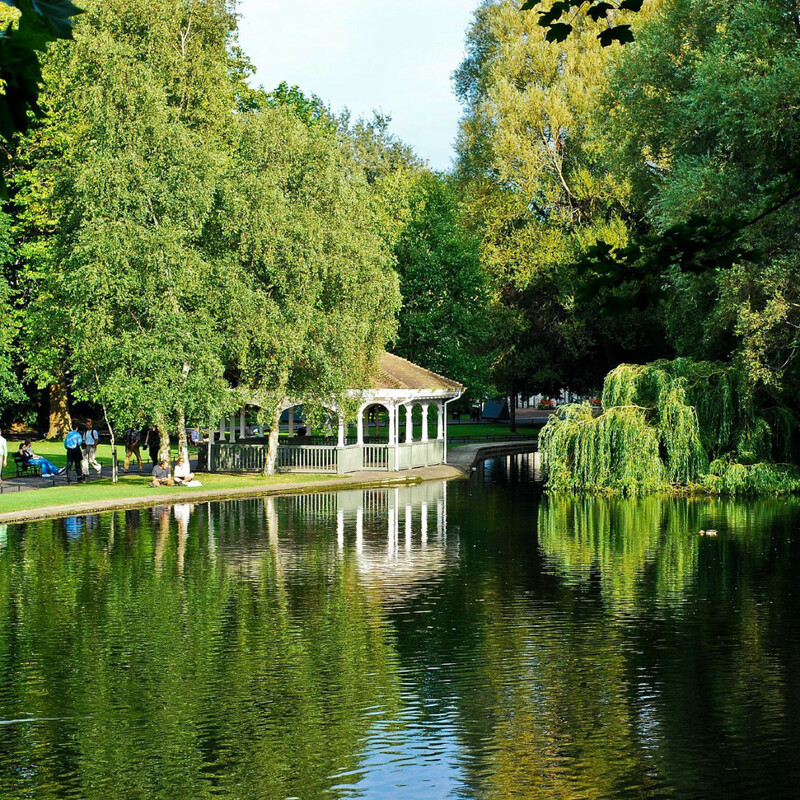 Catch a breath of fresh air at the scenic St. Stephen's Green. 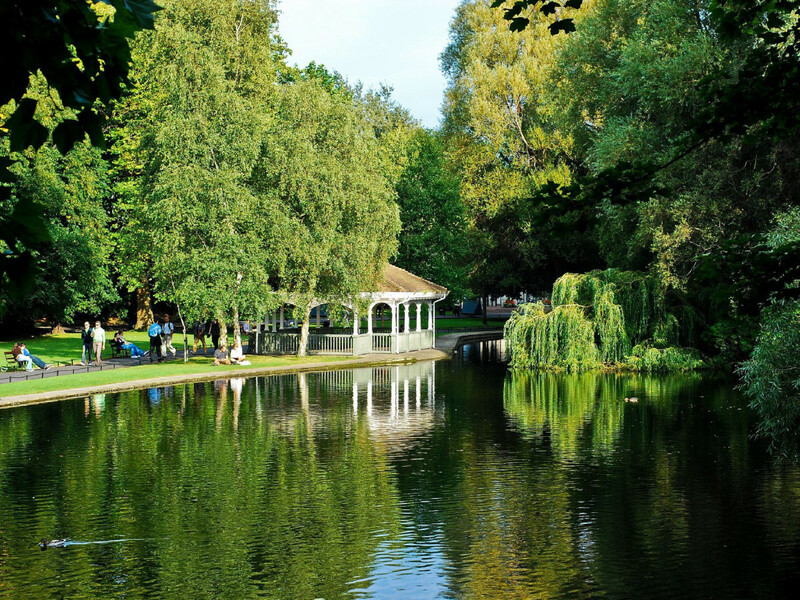 An oasis in the middle of town, the city park boasts sculptures spanning four centuries of history, involving important figures such as Arthur Guinness and Irish politician Countess Constance Markievicz. There's also a playground, various species of birds and plants, and a garden for the visually impaired. Insider tip: Download the park’s app to score a free audioguide tour. 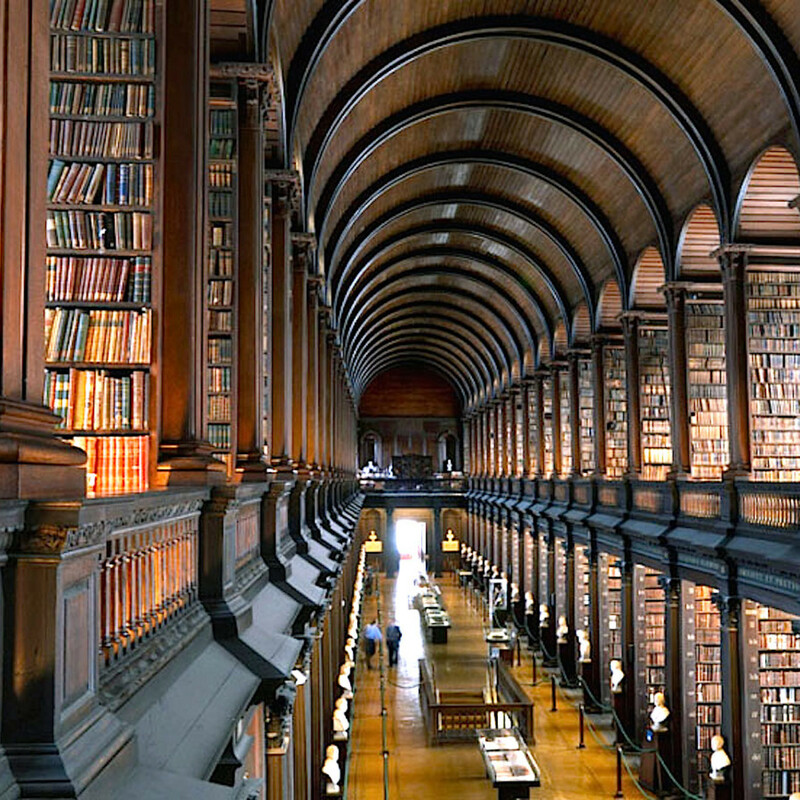 Constructed in the mid 18th century, the the Old Library building located on the campus of Trinity College Dublin attracts more than half a million visitors annually. Take in the view of awe-inspiring Long Room with 200,000 of the library’s oldest books in its oak bookcases. And get a first-hand view of 9th century gospel manuscript, the Book of Kells, and the Brian Boru harp, which dates back to the fourteenth/fifteenth century and is the official emblem of Ireland, appearing on the Presidential seal and every Irish passport. As well, it's used in the coat-of-arms of the National University of Ireland and, backwards, as the symbol of quintessential Irish brew, Guinness. 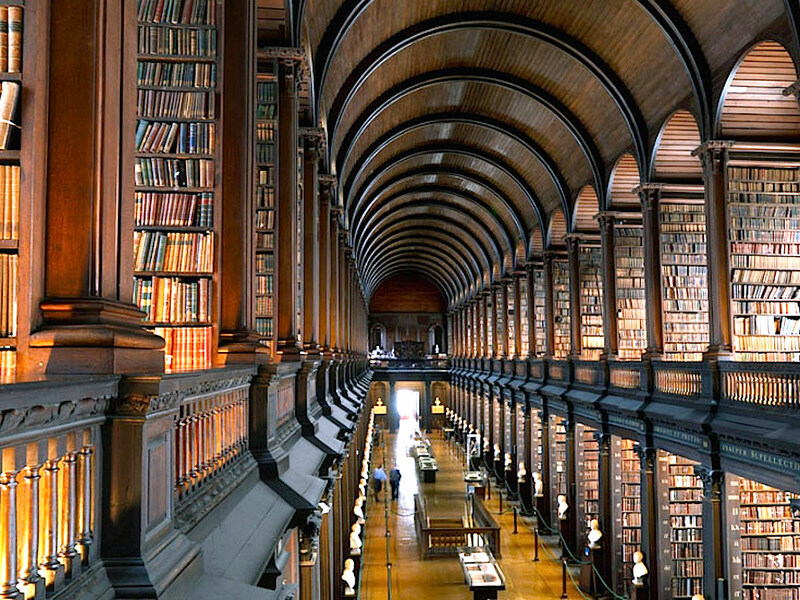 Insider tip: Note to Star Wars fans: In Star Wars Episode II: Attack of the Clones, George Lucas allegedly included images of a library, similar looking to the Long Room. 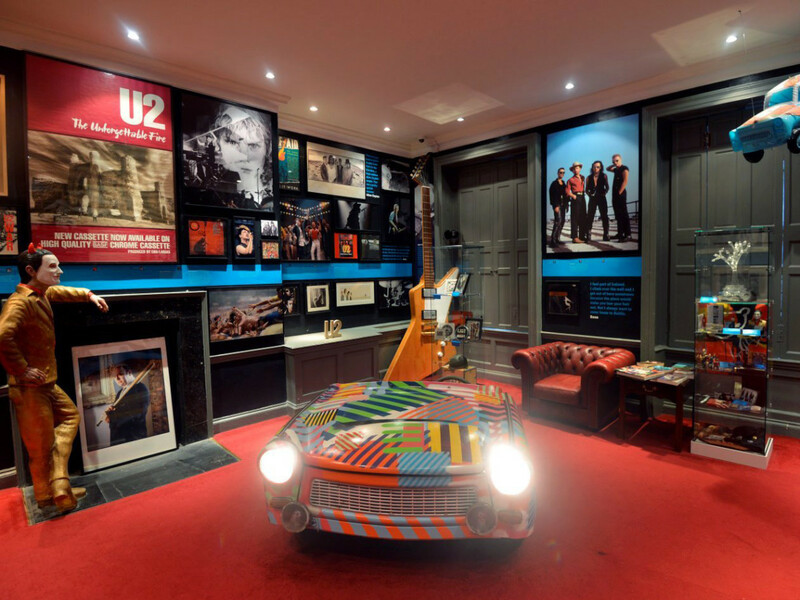 At nonprofit museum Little Museum of Dublin, you'll find a uniquely-quirky collection of memorabilia donated by the public. 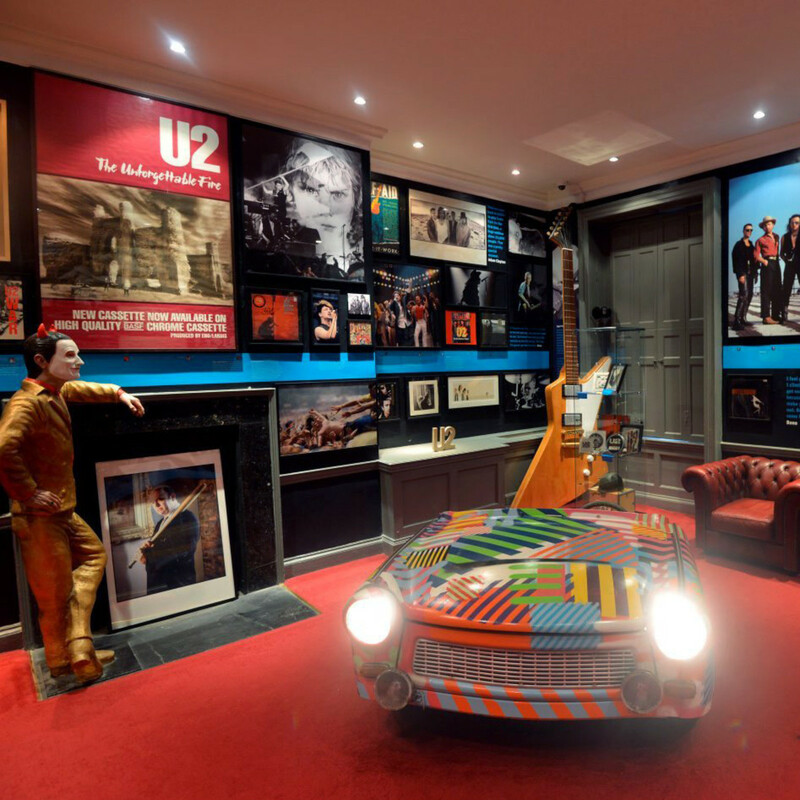 Housed in an 18th century Georgian home, around 5,000 items, chronicling the history of the city in the 20th century, are showcased in several themed rooms, from Writers of Dublin, with collectibles tied to such Irish authors as Oscar Wilde and Roddy Doyle, to U2: Made in Dublin, an exhibit featuring musical rarities, signed albums, photography, and more. Insider tip: Guided tours sell out fast. Book ahead. Calling all sports enthusiasts: Croke Park serves as headquarters of the Gaelic Athletic Association (GAA) and as the principal stadium, with a capacity of 82,3000, for Gaelic sports (football, hurling, handball, and camogie, an Irish stick-and-ball team sport played by women). 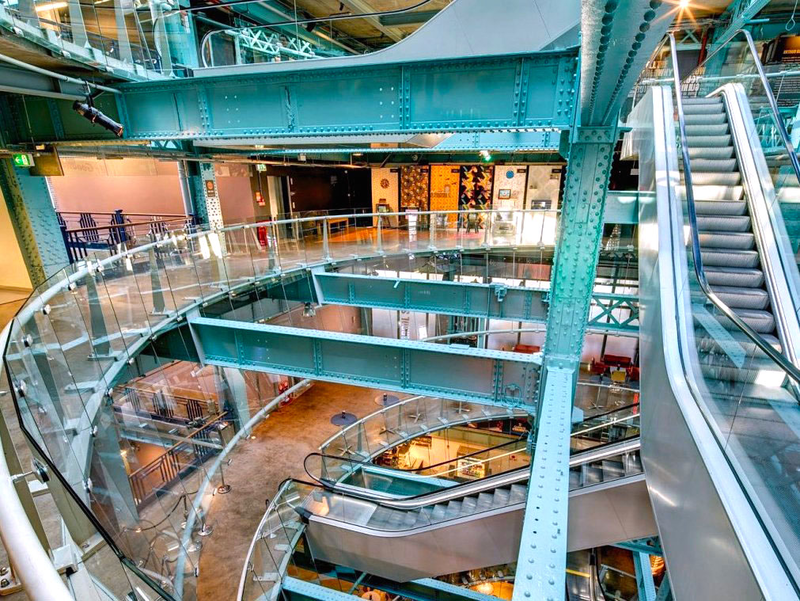 It’s also home to the GAA Museum, which displays items reflective of the history the Gaelic games, from ancient times to the present day (think the original Sam Maguire and Liam MacCarthy Cups, a Hall of Fame, and an interactive games zone). Insider tip: Book a ride on the Ericsson Skyline. The rooftop walkway, 17 stories tall with panoramic views of Dublin, is the town's highest open-viewing platform. 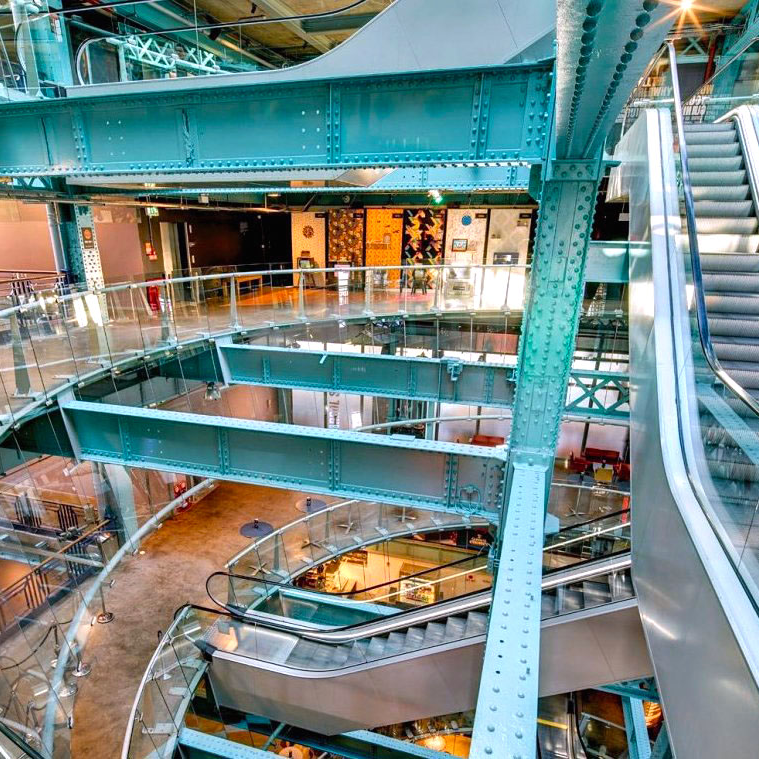 Although St. James's Gate Brewery hasn’t been open to the public since 1972, the Guinness Storehouse, set in the heart of the brewery, is one of Dublin's major tourist attractions, drawing more than 1.6 million visitors in 2016. Enter the massive steel-framed facility, completed in 1904, to find seven floors of interactive experiences, from a behind-the-scenes look into the process of crafting the Irish stout, made with only four ingredients: water, hops, yeast, and a secret ingredient that sets the black stuff apart from the pack, to lessons in perfecting the six-step,119.5-second, perfect pour at Guinness Academy. Cap off your tour with a ice-cold brew at rooftop gathering spot, Gravity Bar, with sweeping views of the city, or at in-house brasserie, 1837 Bar and Brasserie, with fare from beef to Guinness stew to baked sea bass. Insider tip: Splurge for the intimate connoisseur dinner (€55.00 or approximately $65 per person). 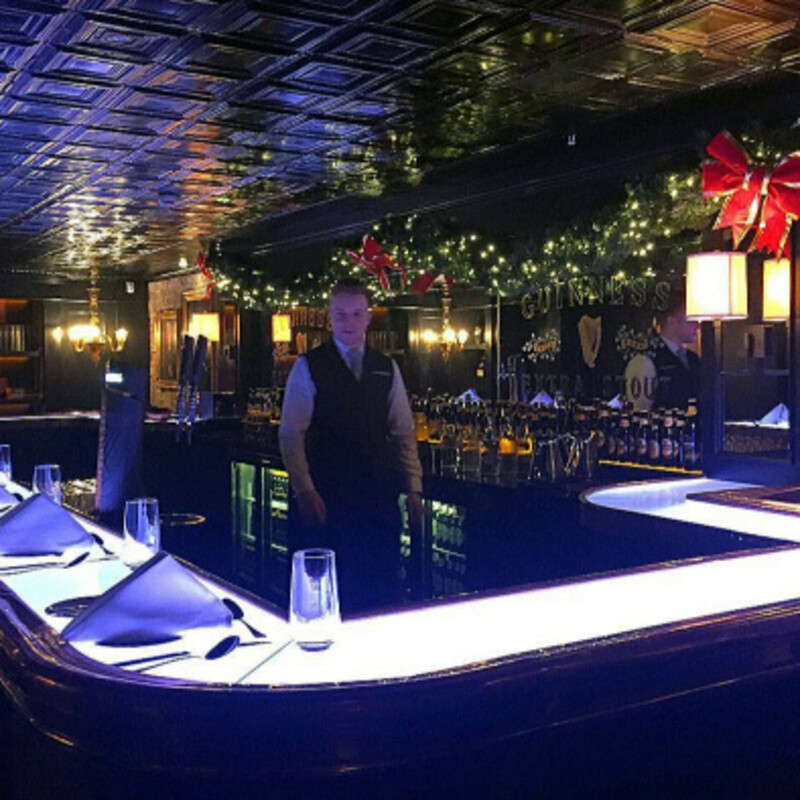 Held inside a hidden bar, tucked away in a secluded area of Guinness Storehouse, the experience includes a seven-course meal crafted around the most popular Guinness labels. 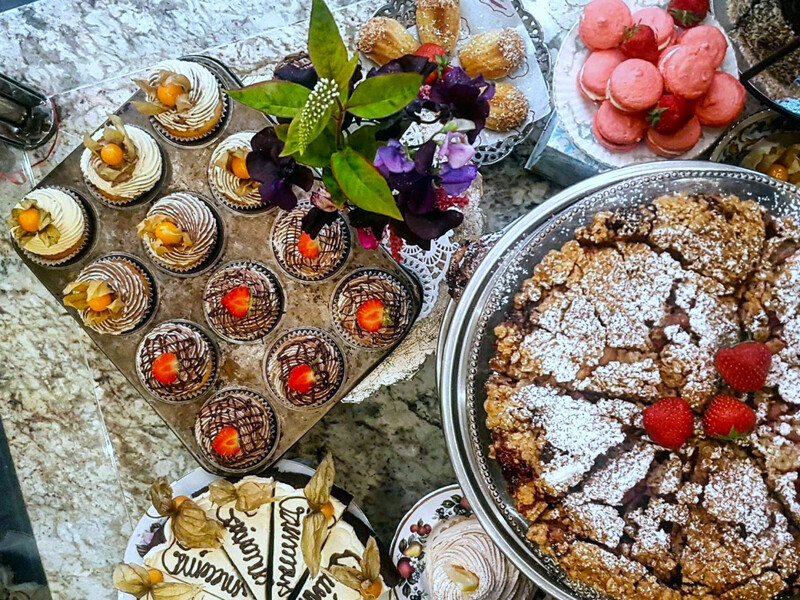 Sisters Regina and Yvonne Fallon, who trained as pastry chefs in New York City, returned home to Ireland to open their own cafe, Queen of Tarts, in 1998. 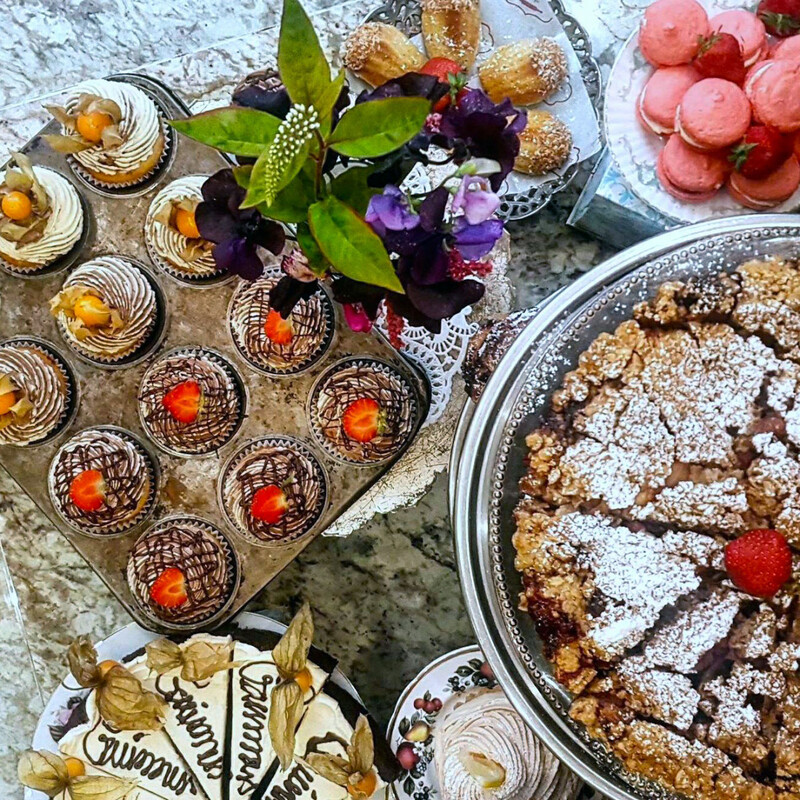 Dig into homemade buttermilk brown breads, daily-made soups, sandwiches, and sweets including Bailey's chocolate chip cheesecake, lemon meringue tart, and raspberry scones. Insider tip: Layer your scones with utterly-delicious clotted cream, a thick cooked (not whipped) cream made with cow's milk. Celebrity chef Dylan McGrath rose to prominence as a former Masterchef contestant and as head chef at defunct Mint restaurant, where he received a Michelin star. At his signature gastropub, Fade Street Social, expect Irish fare, from crispy lamb tongue to beef with truffles to braised rabbit. 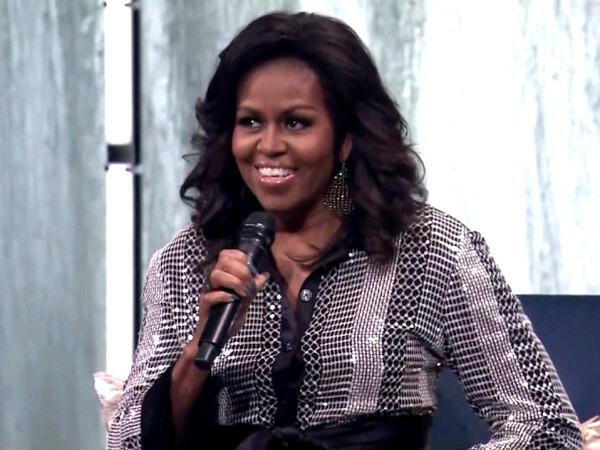 McGrath's other Dublin eateries include Rustic Stone and Brasserie Sixty6. Insider tip: The 8,000 square-foot space includes The Gastro Bar. Grab a pre- or after-dinner cocktail at the speakeasy, located on the street level. 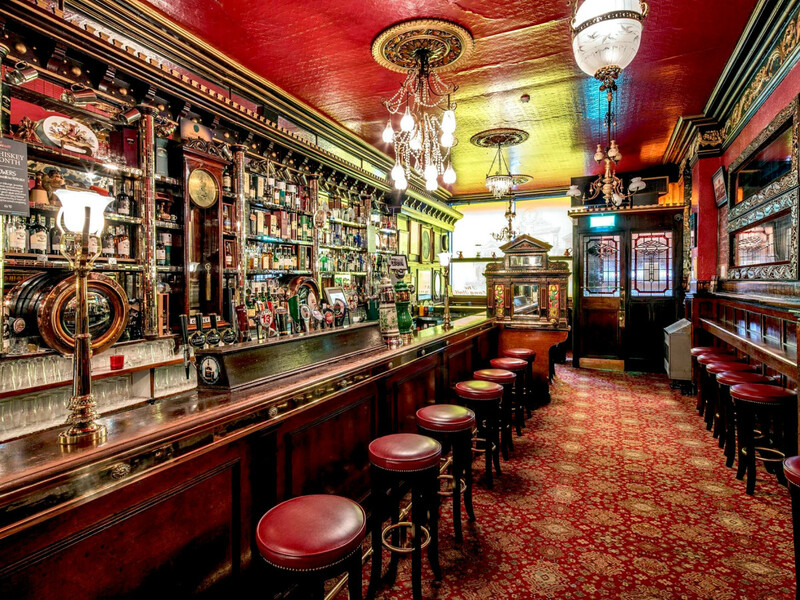 Drink up at The Long Hall, one of Dublin’s oldest and most beloved pubs. 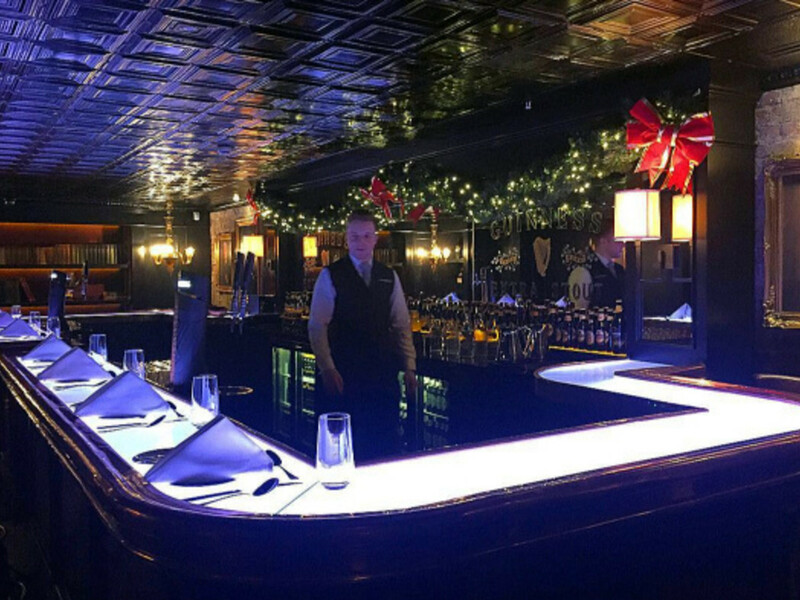 Dating back to the 1860's, the walls at the charming Victorian venue are adorned with engravings of the dealings of Russian Emperor Paul I with Polish patriot Kosiusko and the bar top was once ranked the longest in Ireland. Insider tip: While there’s no shortage of beverages here, there’s no food on the menu. Eat before you go. 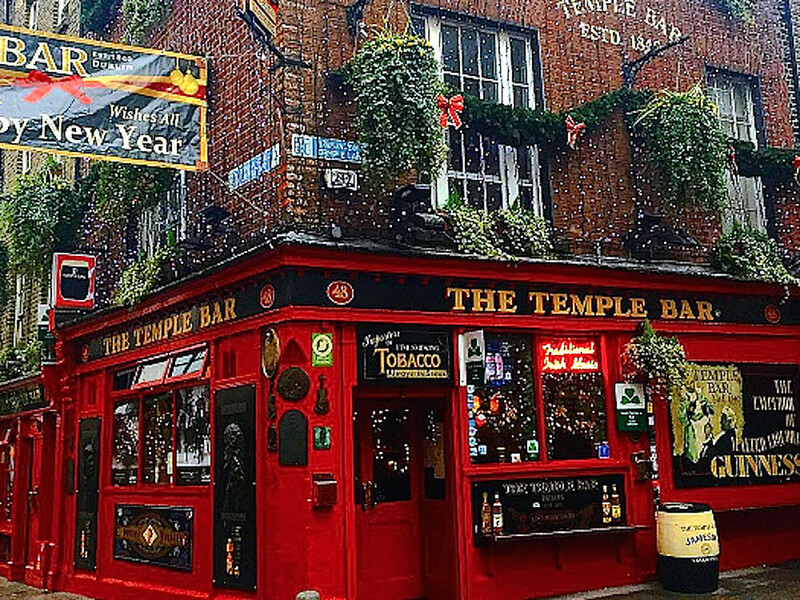 Despite the crowd at tourist hub, The Temple Bar, the iconic gathering spot offers much to be appreciated, from boozy bar offerings to live music to DJ sets. Insider tip: Smokers rejoice. 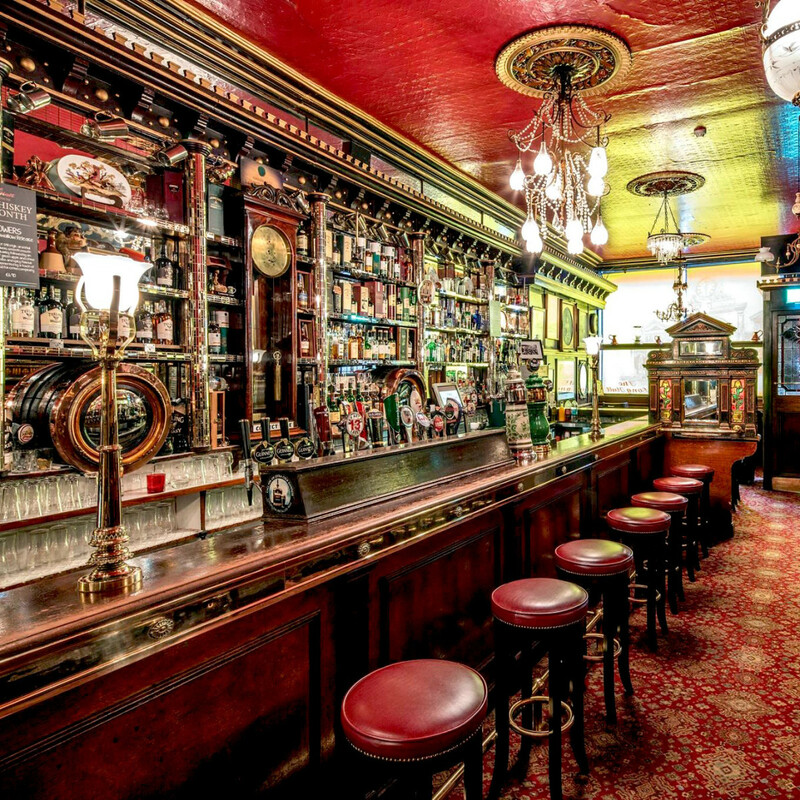 The pub has several small rooms and a central area where you can puff away.